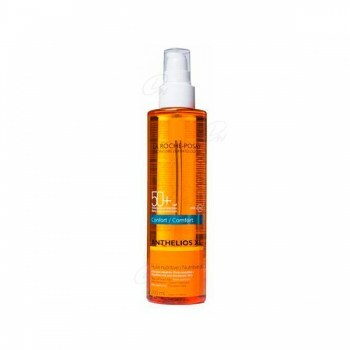 ANTHELIOS FLUIDO AQUA GEL 30 50 ML. 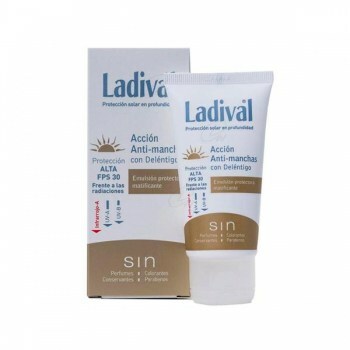 LADIVAL DUPLO P. SENS. 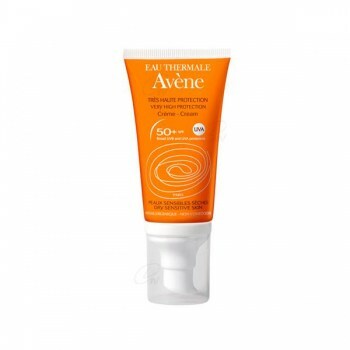 FPS50 LOC.+ AFTER SUN 200 ML. 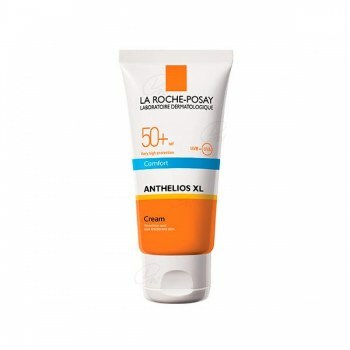 FOTOP. 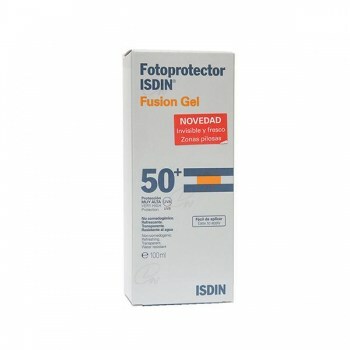 ISDIN FPS50+ FUSIÓN GEL 100 ML. 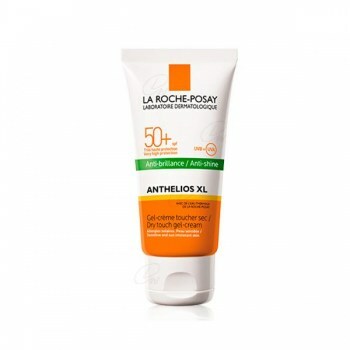 FOTOP. 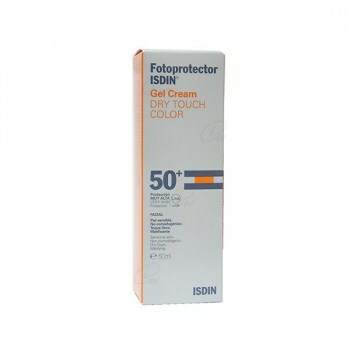 ISDIN FPS50+ GEL CREMA DRY TOUCH COLOR 50 ML. 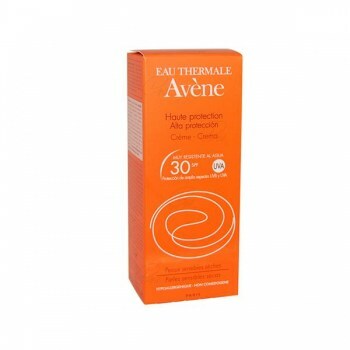 FOTOP. 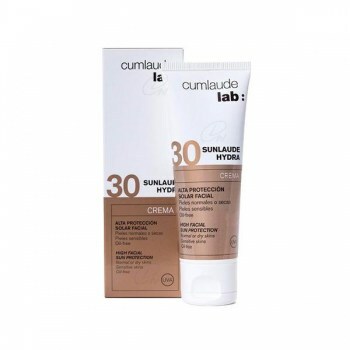 ISDIN FPS30 CREMA FACIAL 50 ML. 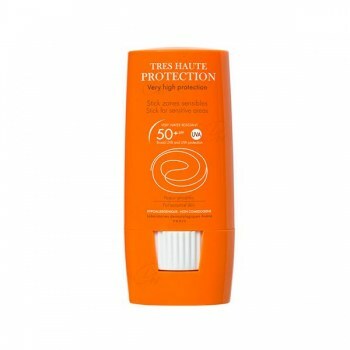 FOTOP. 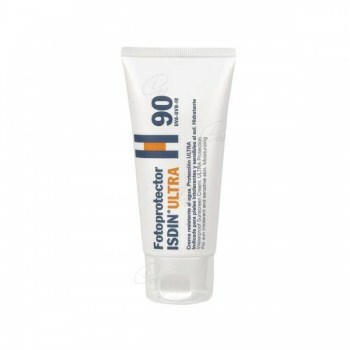 ISDIN ULTRA FPS90 CREMA 50 ML. 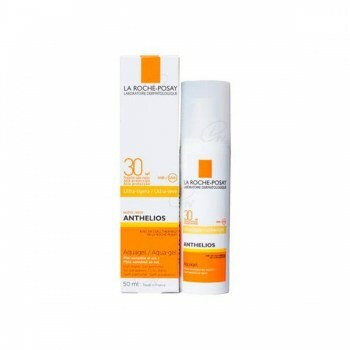 ANTHELIOS FLUIDO ULTRA LIGERO 50+ 50 ML. ANTHELIOS TOQUE SECO 50+ 50 ML. 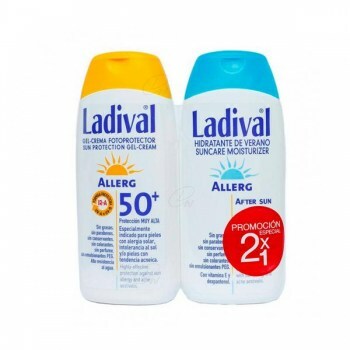 LADIVAL FOTOP. 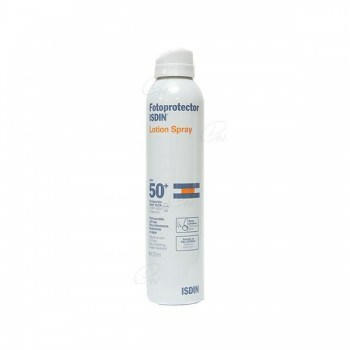 FPS30 ACCIÓN ANTIMANCHAS 50 ML. 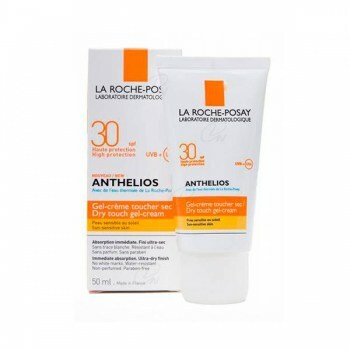 ANTHELIOS TOQUE SECO 30+ 50 ML. 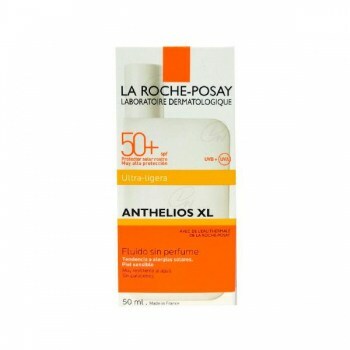 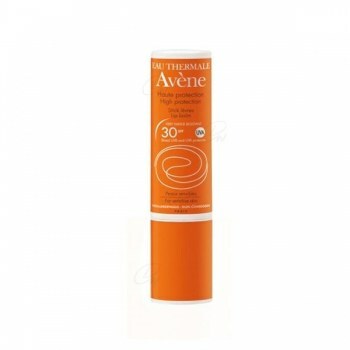 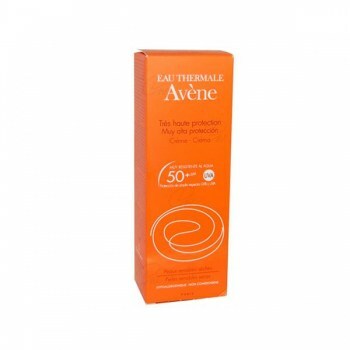 ANTHELIOS ACEITE 50+ CUERPO 200 ML. 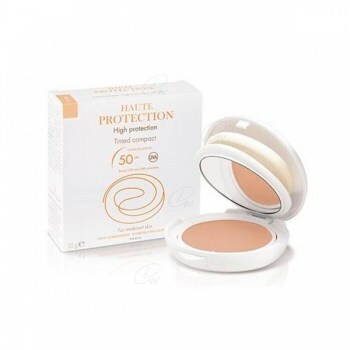 FOTOP. 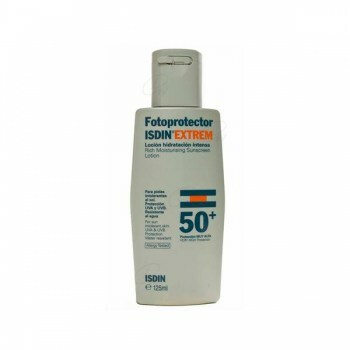 ISDIN FPS50+ LOCIÓN 125 ML. 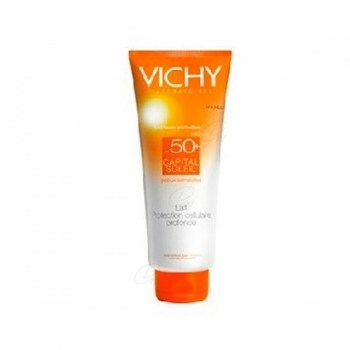 VICHY LECHE FAMILIAR IP50+ 300 ML. FOTOP. 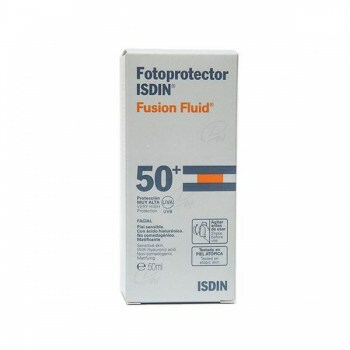 ISDIN FPS50 FUSIÓN FLUID 50 ML. 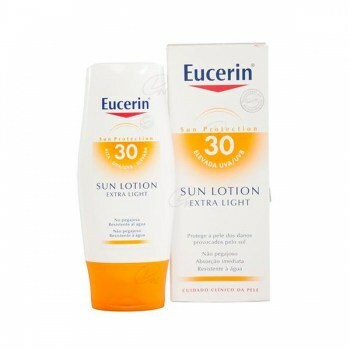 EUCERIN LOCION EXTRA LINGHT FP30 150 ML. 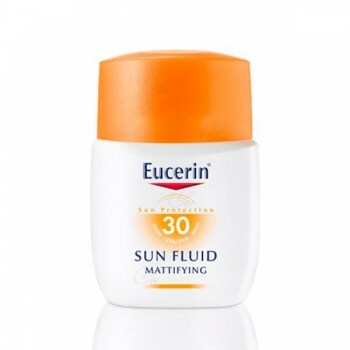 EUCERIN FLUIDO FACIAL FP30 50 ML. FOTOP. 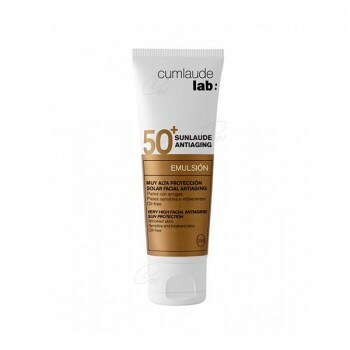 ISDIN FPS50+ LOCIÓN SPRAY CONTINUOUS 200 ML.